You can download the top-rated presentations from our main annual conference completely free, simply by completing the form below. 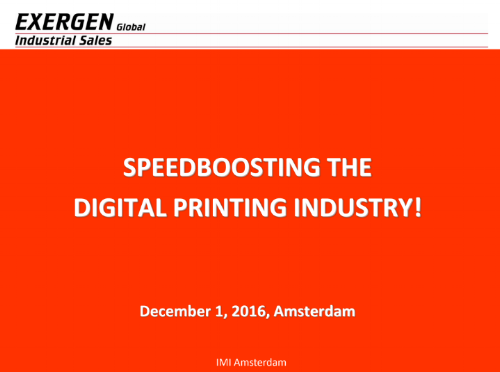 Where is the demand for digitally printed packaging? Why has inkjet been so slow to impact packaging?